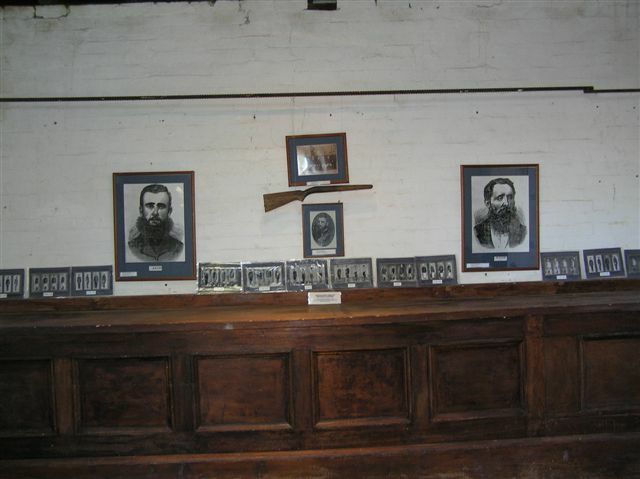 Coonamble Museum Under the Bridge brings to life an era of hardship, hard work and triumph that exemplifies the early settlers of western NSW. Built in 1886 and housing the former police barracks, this unique building and its eclectic collection of local artefacts is a must visit on the tourist trail. 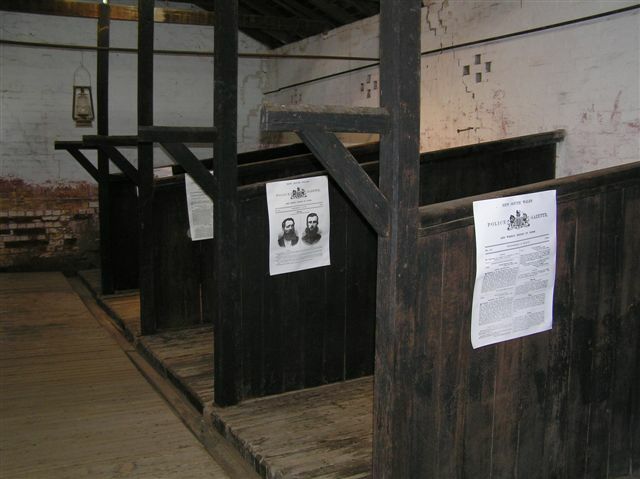 The original brick horse stables, complete with stalls and feed boxes are one of the only two remaining in NSW. 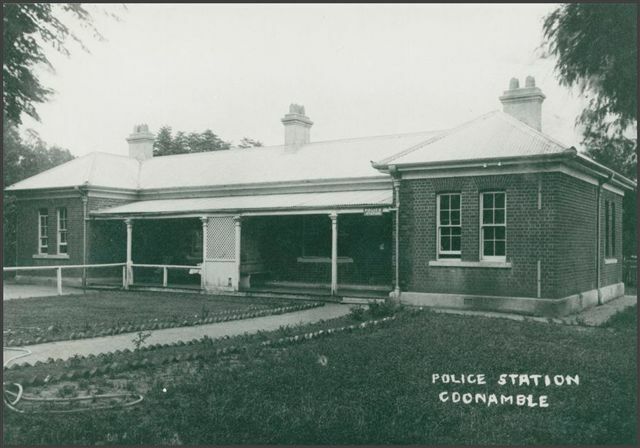 In tribute to its law enforcement origins, visit the courtroom with original bench and witness box and learn more about the building’s history as a base for mounted police and some of the most gifted Aboriginal trackers. Browse through the various exhibits including historic kitchenware, communications equipment and memorabilia. Find out about the history of the migrant population and the wonderful contribution they made to the growth of the area. Exhibits change regularly so take the time to drop in and say hello.